When you add some links to your cart, you can switch them from monthly to permanent. In this case, you’ll pay for your links only once and get them forever. This will save you a lot of funds since you invest in links only once and get traffic from Google on a monthly basis. We guarantee that all backlinks acquired at LinksManagement as permanent backlinks will stay alive during minimum 6 months from the link placement date. Usually, these links stay alive for 3 years and longer. Why? Firstly, because we pay our publishers for link placement on a monthly basis during 12 months, and secondly, because publishers will be fined if they delete the backlink even after 6-months period. This guarantees that permanent links will stay active for years. LinksManagement will control your text link presence every 72 hours. If any link is not found, a publisher will be automatically notified with a request to recover your backlink. Website publisher is NOT interested in removing your one-way links since he receives payment for them from us on a monthly basis and NOT as a one-time payment. So if he removes any link, he won’t receive any further payments for it. That’s why we guarantee that all your backlinks, acquired as permanent links will stay alive during minimum 6 months. 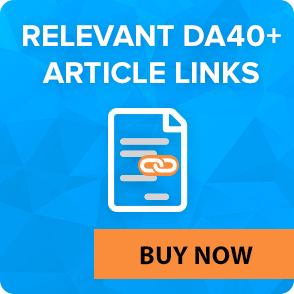 Once this period is over, LinksManagement will NOT remove your links. Publishers are notified that these text links are permanent and that they should stay alive forever. That’s why these links stay alive for many, many years. If any link is removed because of any reason within half a year of link placement and not recovered within 10 days, partial payment for this link will be automatically refunded back to your LinksManagement account. For example, if you buy a permanent backlink for $12 and it was removed after 1 month, $10 will be refunded back to your LinksManagement account. Now you can achieve #1 on Google with literally ANY budget. It’s just the matter of time. The more new links you can buy each month, the sooner you’ll be #1. But even if you can only invest $100 for new links each month, it’s also fine. Sooner or later you’ll become #1. See how Nimrodflores.com got 183% of traffic increase in 2 weeks. Once you reach #1 on Google, you won’t have to pay a single PENNY to keep that ranking! You will only be getting monthly net profit from the traffic, coming to your website from organic Google search results. Learn how Sean achieved the Top 10 in just 1 month. When you invest in permanent links, you make a decision to get 100% of effectiveness (i.e. passed weight) from your link building campaign and to get in the Top 10 of Google for sure. Once and for always. 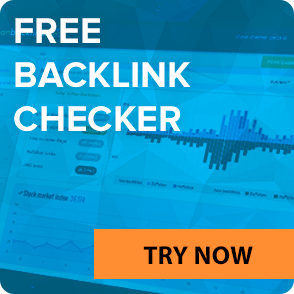 Let our SEO Expert Tool to select and buy backlinks for you automatically. You’ll save a lot because all links are paid only once and because we guarantee that all links will stay alive for minimum 6 months. Our SEO Cost Calculator can count how many links do you need to get in the Top 10 on Google. You don’t need to pay for links on a monthly basis. It means that even in the difficult times when you don’t have any cash for backlinks, your business will not be ruined since links are NOT going to be canceled because of that. See how Jovan reached the Google Top 5 in 3 months with just 27 backlinks. You can stop your link building campaign at any time and all your backlinks are going to remain active. Resume your campaign whenever you decide. Step by step all your investments are going to be added one to another and give you the necessary number of links to get on Top of Google. You invest once and get the benefit on a monthly basis. Also, remember that with us you’re protected with our Refund Policy. Add some relevant links to your cart. Learn how. In the cart, switch the links to permanent and click Buy Now button. You’ll pay for them just once and get them forever. Also, remember, that you can refer your friends and earn $50 for each. 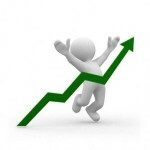 Invest in your backlinks just once and enjoy increased traffic from Google on a monthly basis. Still don’t know how to build links properly? 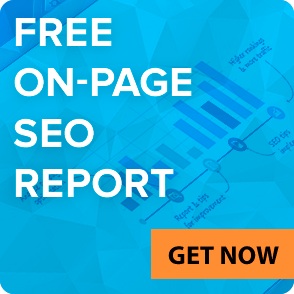 Download our SEO Reports and become a real expert in SEO.